Finding a responsible place for your beloved furry family member to stay while you’re away is not easy. You need someone you can fully trust and rely on. Camp Bow Wow® provides those qualities and so much more. 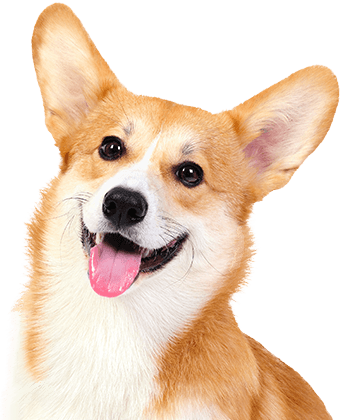 We are a premium dog care facility in Lawrenceville, that provides day care and boarding services you can have confidence in. While you’re away, your pup will play in our large climate-controlled play yards, and our Certified Camp Counselors® will provide them the individualized attention they deserve. We treat all of our Campers like our own furry family members. Camp Bow Wow Lawrenceville NJ is so much more than a pet care company. 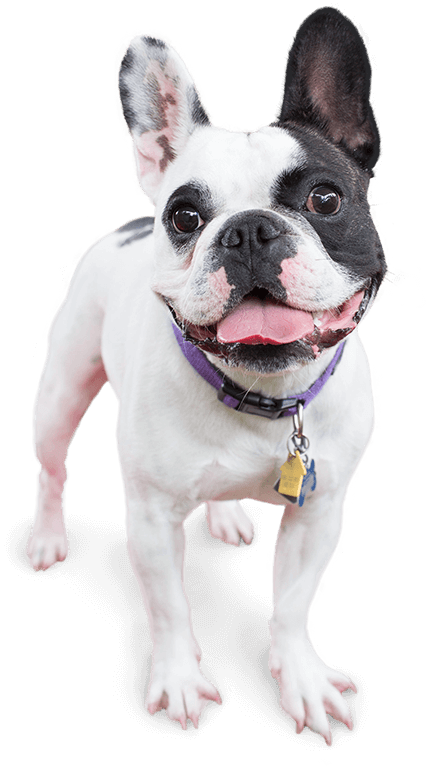 We strive to enhance your pup’s quality of life in a fun and safe environment. 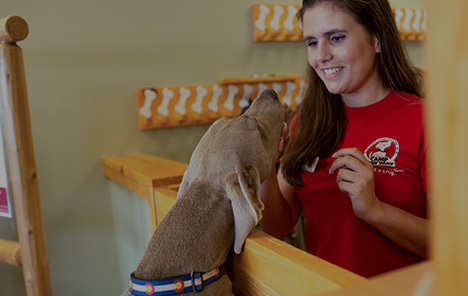 Our Camp Counselors are thoroughly trained in dog behavior and certified in pet CPR and first aid. Live-streaming web cam access is available so you can check in on their furry family member from anywhere on your computer for smartphone. We can’t wait for you to see how much fun your pup is having at Camp! Call (609) 689-3647 to learn more about why so many pet parents trust Camp Bow Wow with their beloved furry family members. Get your first day free!